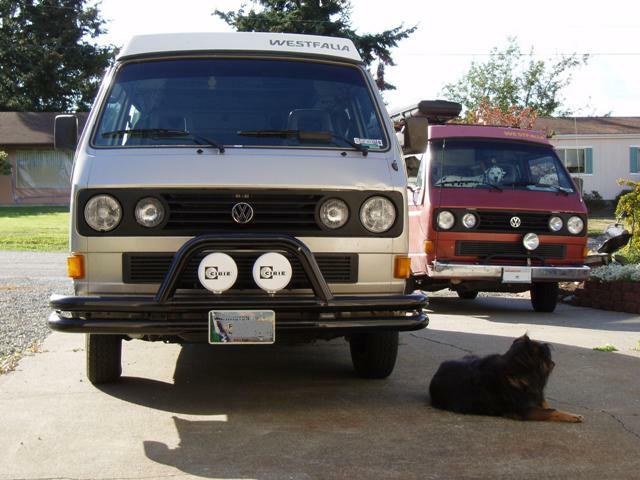 Ok....here are my two '87 campers....and they're lookin' purty sweet with that there SA upgrade kit. Gotta do my 1985 next...WOOHOO!!! SS Radius arm and drop link sleeves for sale..